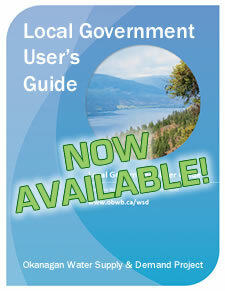 On average, Okanagan residents use 675 litres of water per person, per day – year round, on their residential properties. 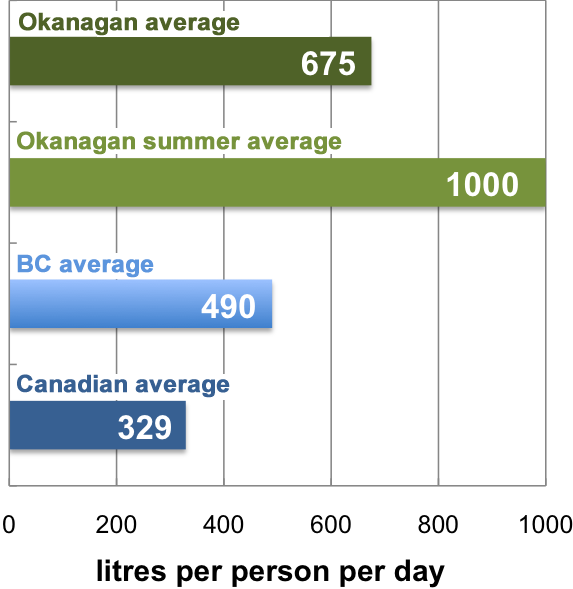 This is more than twice the Canadian average (329 litres), and much higher than that of other countries. 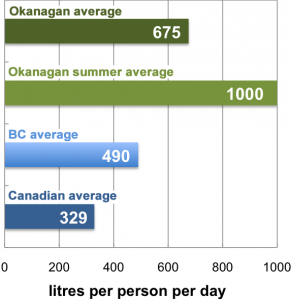 Yet, the Okanagan has the lowest per person water availability in Canada. 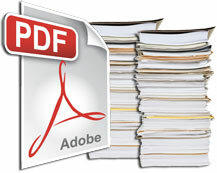 Most of this water is used for outdoor landscaping during the summer months. 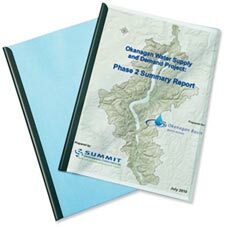 As many water suppliers and municipal governments increase water rates to upgrade water infrastructure, reducing outdoor water consumption is the best way for residents to support the sustainability of valley water supplies.